Nothing compares to the moment when your little one is born. And these images, captured by professional birth photographers around the world, will leave you in absolute awe. These pictures represent some of the very best moments in birth photography and are a must-see for every mum, dad, grandparent and mum-to-be. 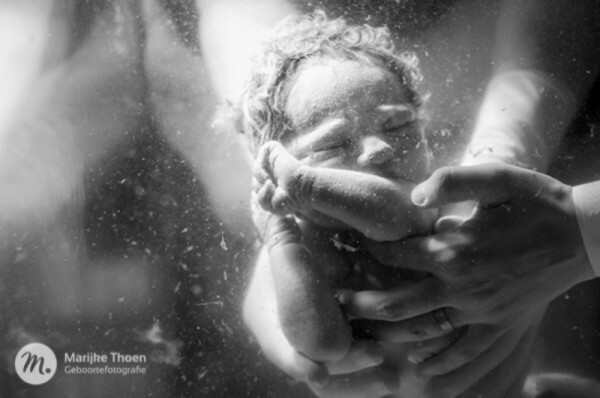 Every year the International Association of Professional Birth Photographers (IAPBP) showcases the most stunning birth photography as a way to celebrate the beauty of birth. The first place winner for 2016 illustrates the incredible underwater birth of a beautiful baby boy at ease as he enters a whole new world. The winner in the Labour category, captures a mother-to-be in the midst of a contraction and the image sends shivers down my spine. This photo says it all – women, truly are the most amazing creatures on earth. The best in the Delivery category reveals one of the rarest births we have ever seen – an en-caul unassisted twin water birth where bub is born still inside the amniotic sac. An image perfectly titled “Where peace begins” won the Postpartum category and it is easy to understand why. There really are no words to describe your feelings after delivering your baby and lying there, holding on to a perfect being and reflecting of what you have just achieved. It is truly one of the most powerful experiences I have ever been though and I am sure other mums would agree. Honourable mention went to an elegant photograph titled Maternal Grace which captures a mother at peace in one of the rawest moments of life. 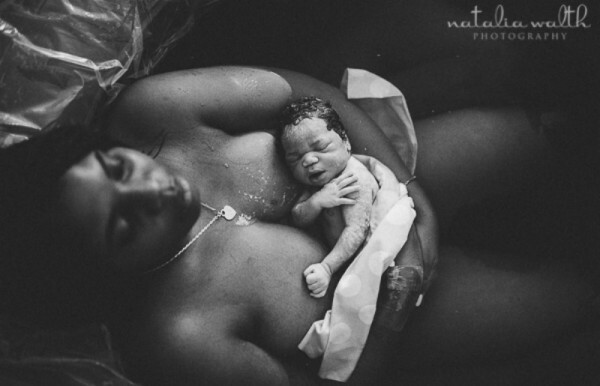 View the whole range of photographs that capture the powerful glory that is labour, birth and postpartum delivery at the International Association of Professional Birth Photographers (IAPBP). And make sure you also check out the equally emotional and amazing photos from last year’s competition, which will bring you right back to the delivery room.